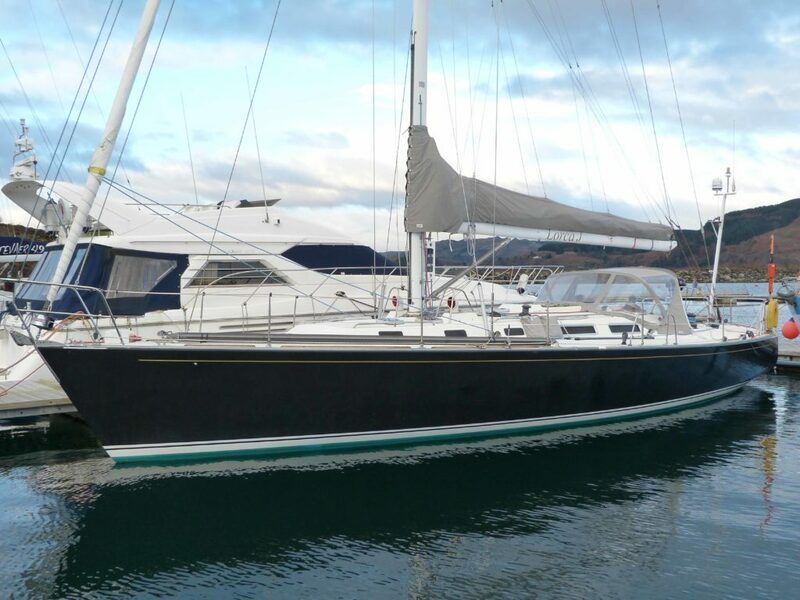 We are delighted to announce a revised asking price for the J/Boat J44 LORCA J. Extensive cruising and racing sail wardrobe. 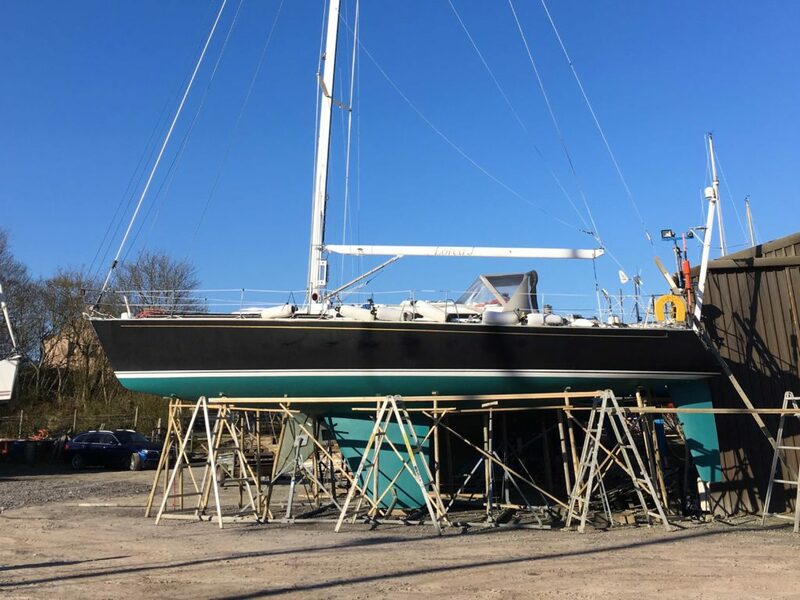 Alongside her cruising inventory she also has and extensive sail wardrobe including a racing mainsail which has been use in anger at only two events. 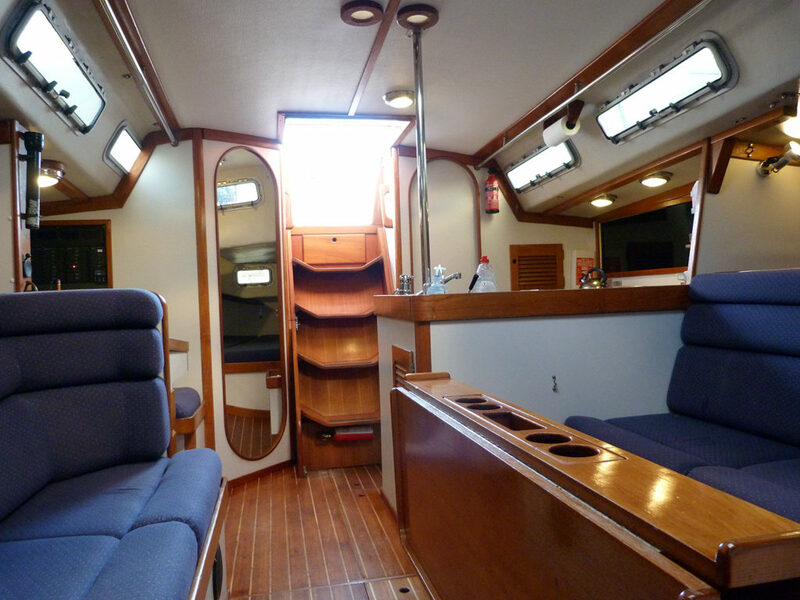 Used predominately for family cruising she is lacking the normal battle scars found on performance boats of this age. Freshly launched after her annual maintenance LORCA J is afloat and ready to sail.